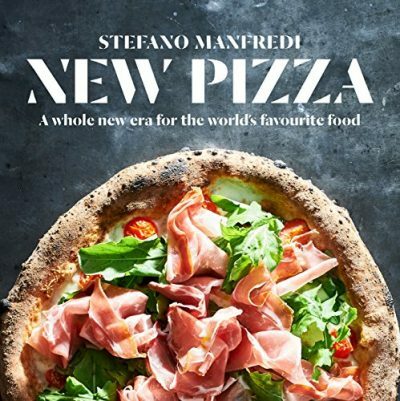 Stefano Manfredi’s latest book , New Pizza takes the world’s favourite fast food back to its origins – as a deliciously healthy and simple meal for everyone to enjoy. 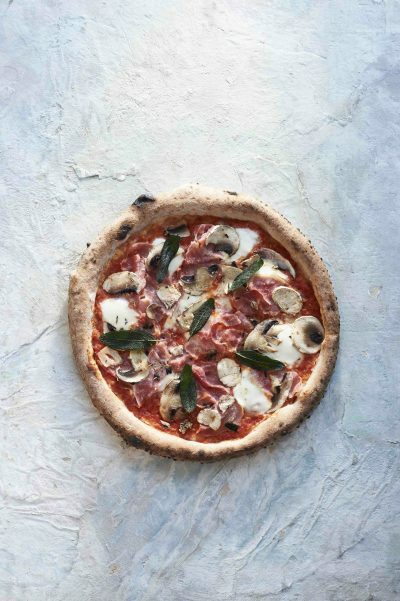 Pizza comes in many styles – thin, thick, crisp, chewy, round, square, a metre or more in length, filled, fried or sweet – and the quality of the pizza is defined by the quality of the flour, dough and toppings. 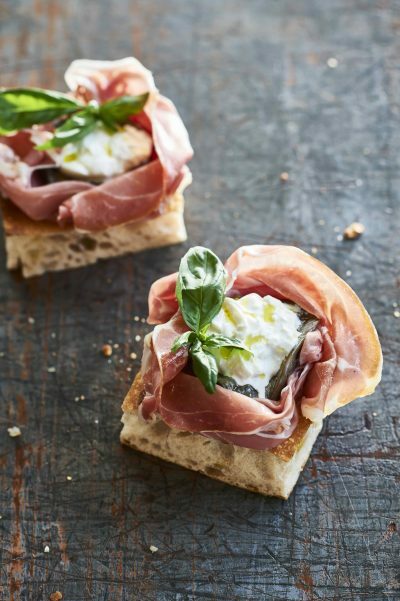 Stefano Manfredi is a renowned master of Modern Italian cuisine with a string of significant restaurants and awards , both national and international, to his name. 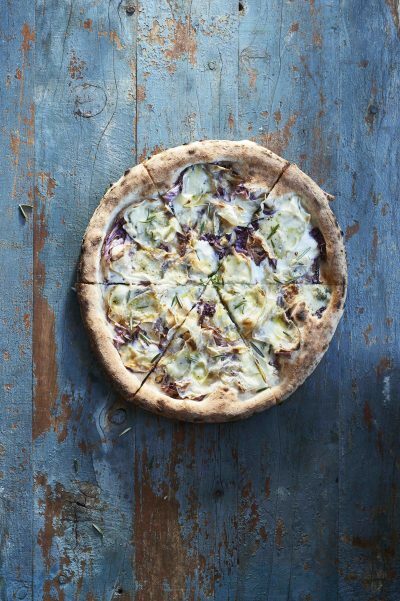 His most recent passion project is ‘New Pizza’ and his operation Pizzaperta at The Star. 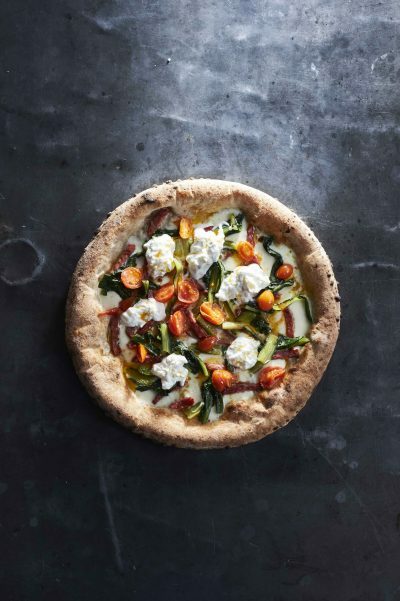 Sydney’s award-winning pizza maestro will show you how to use wholewheat flour, fresh toppings and tried-and-tested methods to create the healthiest, tastiest pizza this side of Naples. Published July 2017 in Australia by Murdoch Books and also available in kindle format from Amazon.